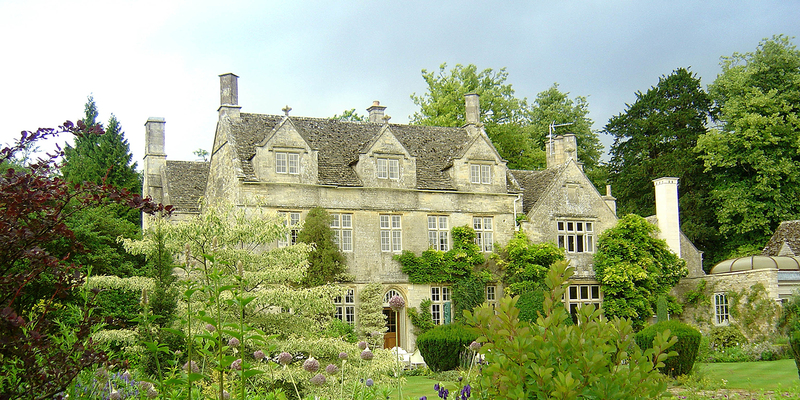 Barnsley Spa and Skincare Centre is within the grounds of Barnsley House, a stylish Cotswolds hotel packed with character and countryside charm. The very private and petit spa has indoor thermal facilities, a heated outside hydrotherapy pool and a gorgeous relaxation room designed to bring the tranquillity of the gorgeous Rosemary Verey gardens inside. There's a good range of spa treatments on offer and a clinic which offers non-surgical cosmetic treatments, if you're looking for more dramatic results. The Potager Restaurant serves lunch, afternoon tea, and dinner. Their menu is inspired by fresh produce from the Barnsley Kitchen Gardens, creating English dishes with an Italian influence. Further dining is also available at The Village Pub. The rooms at Barnsley House feature beautiful views, traditional stone fireplaces, wooden floors and beams, as well as contemporary furnishings from top London interior designers. Spa guests can also stay at The Village Pub.